Umbria, a region of Italy older than Roman Empire, founded by the Etruscans , and known as the Green Heart of Italy is a nourishing depository of wildlife and plant life. The juxtaposition of miniscule industry and rolling green hills can best be visualized in the Alte Tevere of Umbria. 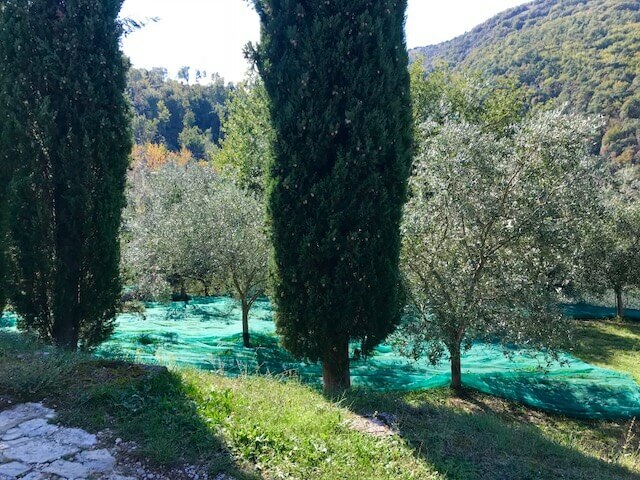 This is the area that we will commence our project of replanting olive trees for not only its inherent majestic beauty but also for its positive environmental impact on the agroforestry of the area, the CO2 reduction and for gainful employment for the local people. 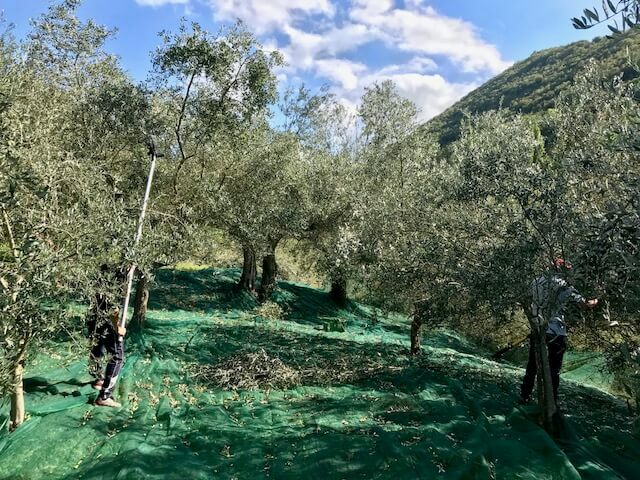 The ecosystem in the Alte Tevere is a perfect landscape for the cultivating of olive trees and the transformation of the olives into olive oil. There is plenty of degraded open space to reclaim, restore, and to bring balance back to the ecosystem. There has never been a period in the in the history of the planet where the need to reduce the CO2 emissions and to promote conservation as is today: now. Fact is each person in the industrialized world generates approximately 2.3 tons of CO2 per year. CO2 is fixed in trees and vegetation through photosynthesis. 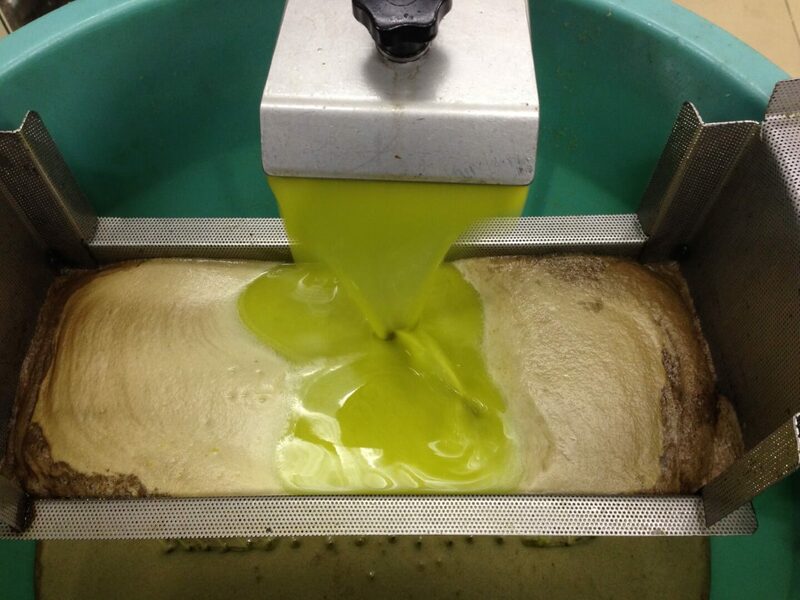 A single olive tree can absorb CO2 at rate of 10-13 kilo per year. Do the math and you will be amazed! 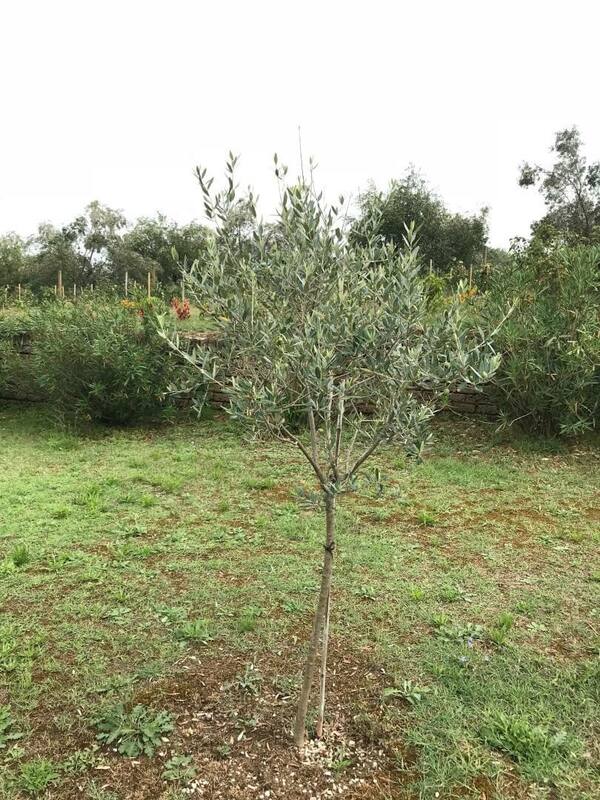 Our goal is to plant 1000’s of olive trees and utilize the CO2 in the atmosphere to our advantage by decreasing its percentage and consequently lowering the earth’s temperature. Planting trees remains one of the cheapest, most effective means of drawing excess CO2 from the atmosphere. We will plant the tree variety of Leccino, Frantoio and Moraiolo native to the area and frost resistant each around 2- 3 years old. By planting all three there will be a cross pollination and an extra virgin olive oil that is unbeatable for its taste; spicy and smooth with a slight bitterness sliding down the throat. (Meaning the antioxidants and polyphenols are working their magic). The cost of one tree will be Euro 149.00 and for this you will receive 3 Liters of extra virgin olive oil for 2 consecutive years. Postage outside the European Union will be an additional charge.